The Eclipse Coaches of the Month for May 2015 are Colette Bowler and Leticia Ramos! Colette and Leticia had perfect attendance for spring practices and consistently showed passion for developing their players. Colette Bowler is in her second year coaching for Eclipse. 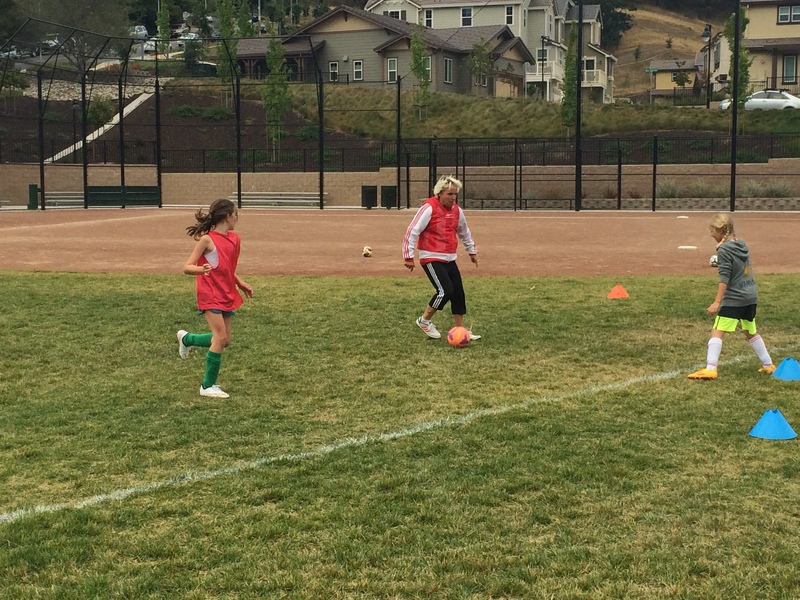 She is coaching the U10 Girls Lunar and U11 Girls Solar teams. Colette is best known by her players for her fun and high energy practices. Around the field, she is known as Coach Coco. Leticia Ramos is in her second year as a head coach and fourth year of coaching overall for Eclipse. She is the head coach of the U12 Girls Solar and U16 Girls Solar teams. She is also one of the head coaches of our Future Eclipse U8 program. 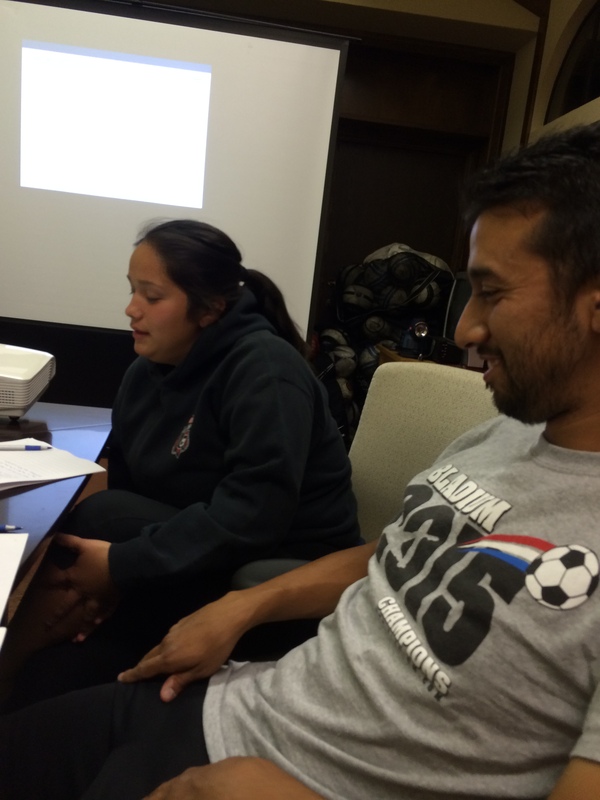 Coach Lety is one of our club’s hardest workers and always does everything she can to make her players better.